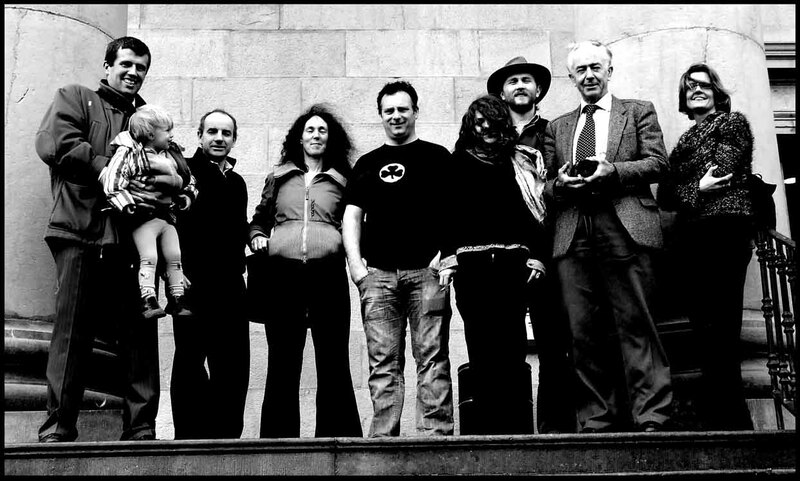 A Christmas gift from a newly formed group: Independent Legal Observers Ireland. The guide itself is hardly comprehensive but it’s a good start. To download just click the link below. 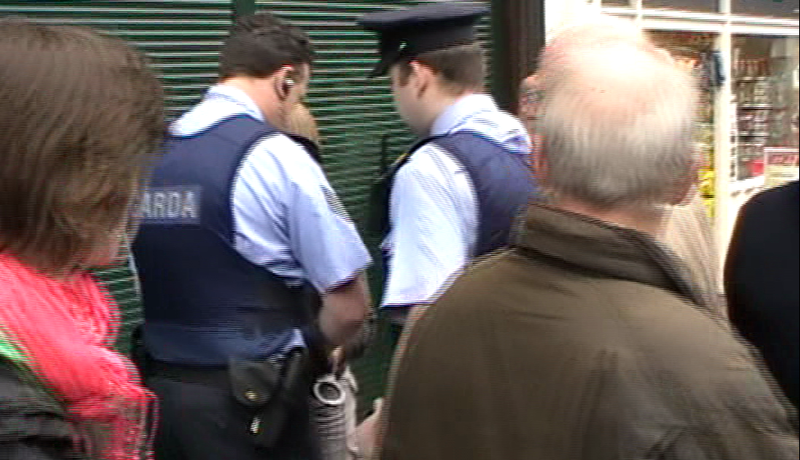 On Thursday 2nd October 2008, more than two years after his ordeal began, Conor Cregan walked into Ennis District Court for the finale. The match started. Inspector Tom Kennedy kicked off. He passed the ball towards the last minute substitute. But too late, Cregan had the ball before the substitute even got a look at it. The last minute substitute wandered off looking dazed and confused. Cregan passed the ball back to Kennedy. Kennedy next tries to give the ball to his next team-mate. Not quick enough though, Cregan intercepts, passes back to Kennedy and waits to see who’s next. Kennedy begins to see Conor’s plan and decides to pass it to a professional this time round. Too slow Tom. Cregan takes the ball; the professional is made to look like a complete amateur. Cregan taps it back to Kennedy. Poor Inspector Kennedy sees three of his players stumbling around, trying to figure out what just hit them. I don’t know if any of this influenced his next move. “You’re in trouble aren’t you inspector?” suggested the Ref, almost paternally. “I am,” reflected the dejected and ashamed looking inspector in such a voice that one knows the reflection derived from an informed place. Case dismissed. Same with the second one. On top of the victory, activists have been shown the writing on the wall. 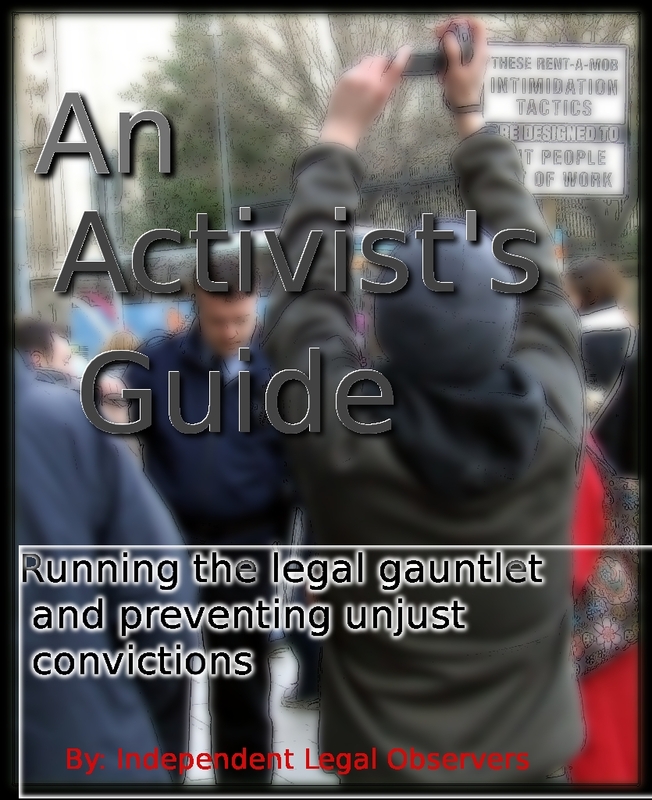 We have an admission that activists are singled out as cases for special treatment. The special treatment consists of confrontation, harassment and physical abuse. This special treatment is applied until activists give up on practicing their right to protest or in the case of others, give up their right to investigate international and national war crimes that nobody else’ll investigate. Some people get up after you think you’ve knocked them down. Sometimes they get up, so unexpectedly and with so much force, inspectors who sometimes get flashes of their own writing on the wall, might just for once, get a glimpse of the bigger picture. 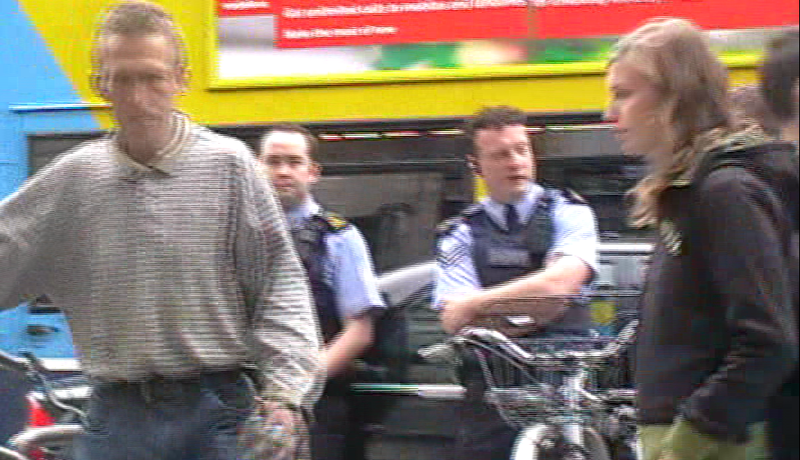 Conor Cregan has had two charges hanging over him for more than two years. This has gone all the way to the High Court and all the way back to Judge Mangan’s little patch, back in Ennis. On Thursday the second day of October, Conor and his McKenzie, Owen Rice, arrived in town for the final showdown in this epic battle. The courtroom was pretty full, for a special sitting. There were a few short issues on first and they were dealt with in short order. The only lengthy issue, other than Conor’s two cases, was played out over the lunch break. What was interesting about this witness was not so much his evidence, but the fact that he should not have existed in the first place. 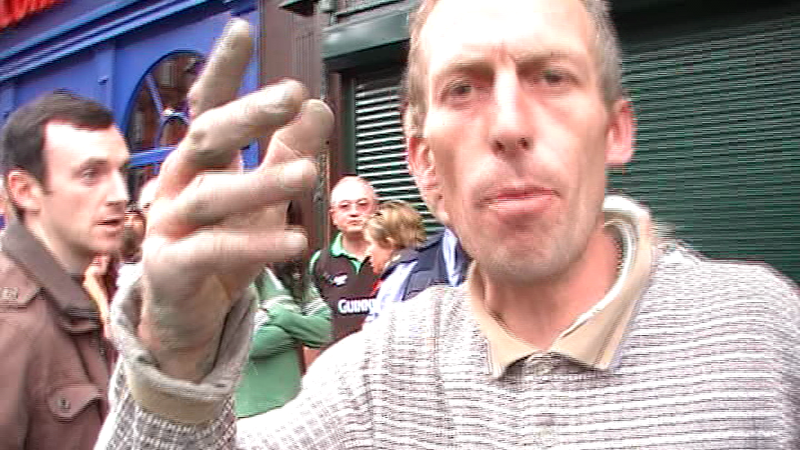 Tom had added this witness to the squad without Conor Cregan’s prior knowledge. Moreover, Tom informed the court that this witnesses’ evidence was going to be used in both cases. Conor had been granted a Gary Doyle order years ago, when these two cases first started. 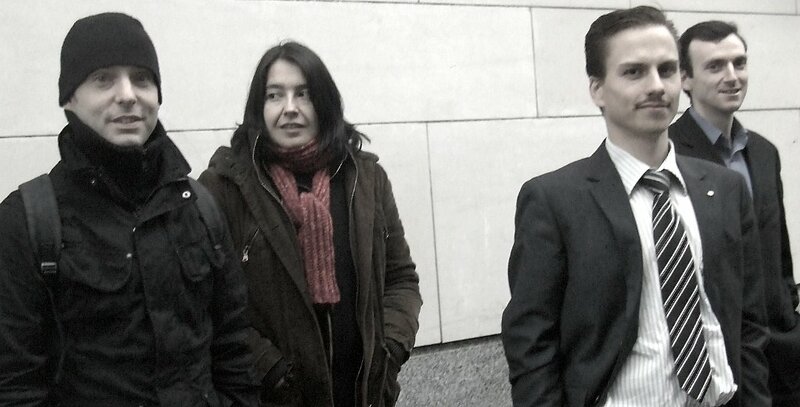 Conor quizzed the engineer in what seemed to be a bored manner after Mangan J. refused an application to dismiss, in spite of the fact that Conor should have been informed of the existence of the witness and his evidence, as per the Gary Doyle order, so that he might attempt to prepare a defence. Judge Mangan decided that he’d watch the farce and possibly decide at some point in the future if Conor had been prejudiced. After softening up the first witness for a few minutes, Conor Cregan turned up the heat. ‘Do you have any legal training?’ Conor enquired, trying to ascertain if the witness had any actual legal might behind his ability to announce legal jurisdictions. After asking the witness if he had any proof with him to prove that the party he said were owners of the property that defines the aerodrome, were the owners, and he didn’t, the Judge excused him and directed him back from whence he came, to procure some proofs of his claims. The row of schoolchildren, who’d been brought to observe our justice system in action, seemed to come out of their state of disinterest as Inspector Tom’s first witness left the building and as the first hints of redness crept into his complexion. Inspector Tom presses on, unaware, it would seem, that the seeds of destruction have already been sown, and encourages Officer Twoforthepriceofone to spin her tale. Lillian tells those assembled that it’s the 23rd of July, some two years ago. It’s around midnight and Conor Cregan rides into view on a bicycle. 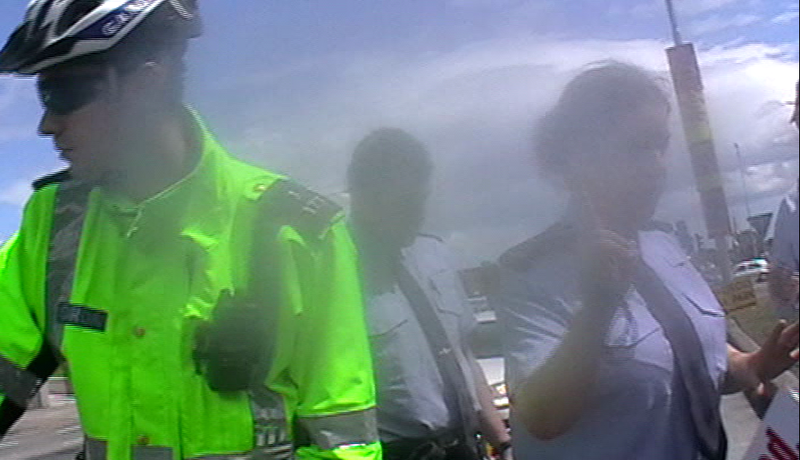 Officer Twoforthepriceofone who’s manning the “Gantry,” near the entrance to the airport, recognises Conor from her many dealings with him in the past (and probably the odd photo or two) and decides to stop and to confront him. A brief chat later and Officer Twoforthepriceforone demands to know the details of Mr. Cregan’s lawful business at the airport. The witness tells the court that she has asserted her authority and yet, Mr. Cregan has told her that she has no authority, has gotten back on his bike and has cycled off in the direction of the terminal at the heart of the airport. Officer Twoforthepriceofone runs back to the Gantry to place a call to Inspector John “Sierra Papa” Martin, to sound the general alarm: There’s a bandit, or is it a banned person, coming his way. The scene is set. An eyebrow Mexican wave begins on my right and circles around to my left. The kids are fully awake now. We’re not talking about maps anymore. Some dude has ignored the cops. Inspector Kennedy handed the witness over to Conor with almost a flourish. Very arrogant of the inspector, considering it would be the signal for the onset of his humiliation. Not to mention what Officer Twoforthepriceofone was about to reveal to the court. Yeah, here’s what happens with a witness one is allowed to prepare for is examined. Had Officer O’Shea presented her warrant card for Conor’s inspection? Like she’s supposed to, when requested to do so, as demanded by the Air Transport and Navigation act. She’d displayed her ID alright and demonstrated how she’d done so for the Judge. She seemed to offer a breast towards the Judge for his perusal. Whatever went through the Judge’s mind at this unusual juncture, he kept to himself. This vision was enhanced by the fact that the ID and warrant card, that had probably adorned the offered breast, was currently in front of the Judge. The warrant card had been tendered to the Judge when the witness was sworn in. Yup, you have to show the warrant card to the Judge when the court requires authorisation. Anyway, after a brief lesson from Conor, who pointed out that the warrant card was at the back of the ID and that displaying the ID was not the same as displaying the warrant card, the witness seemed to have some difficulties in understanding, even Inspector Kennedy jumped into the discussion. The kids around the courtroom were having a ball. Finally, lesson learned, Twoforthepriceofone, when asked by Conor if she had established her authorisation by exhibiting her ID card, answered that she had. Once Conor established that the witness hadn’t shown her warrant card, he began to question her some more, scoring points and gathering intelligence regarding the activities that take place at the airport. And poor Tom Kennedy had to sit there and watch it. 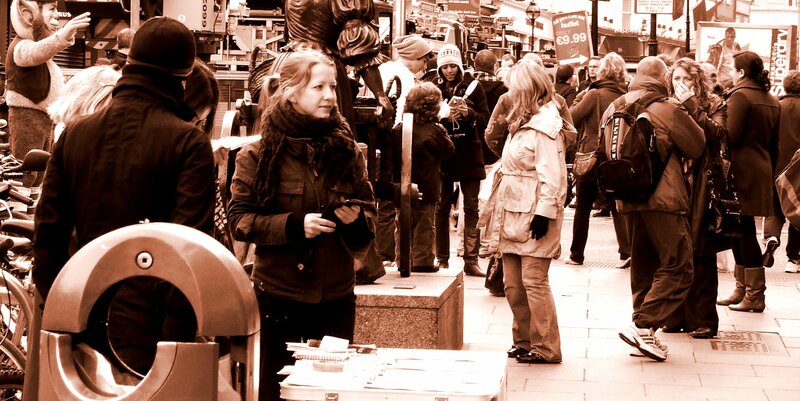 Activists who have caused “problems” are to be stopped and harassed. They are to be stopped and harassed until they stop protesting or investigating. A bank of photographs of activists and details about them are available to recognise those who’ve been singled out for special treatment. Officer Twoforthepriceofone testified that her instructions to confront identified activists had arrived from various parties. One of those named was Inspector John “Sierra Papa” Martin. Not wanting impressionable minds to be warped with reality, Judge Mangan informed the court that it was perfectly acceptable to form a list of potential ‘troublemakers’ for use at the airport. He repeated this a few times so that everybody understood. Cool. What Judge Mangan didn’t comment on of course, was the point. I mean it’s perfectly okay for me to consider Judge Mangan to be somewhat of a potential idiot. It’s okay too for me to consider inspector Tom Kennedy to be a potential pliable muppet who is fully conscious of the swill he’s expecting the court and the public to swallow. But what if I act on these possibly unfounded beliefs? What if I end up confronting and assaulting the good Judge? That’s the point that the Judge missed. You can think what you want; it does not follow that you may break the law. A sickly looking Inspector Kennedy, batting for the DPP, called his third witness. 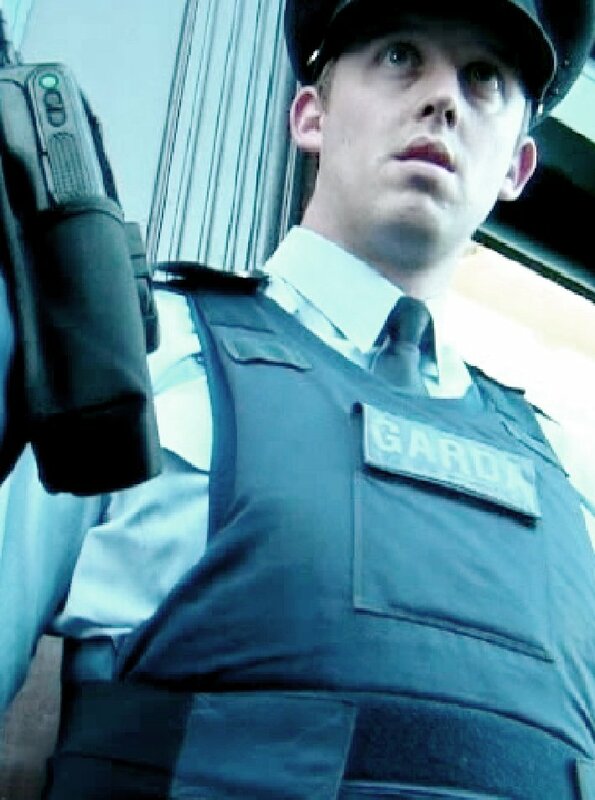 Garda Conor Fleming is a special garda who can simultaneously exist in many alternate realities. 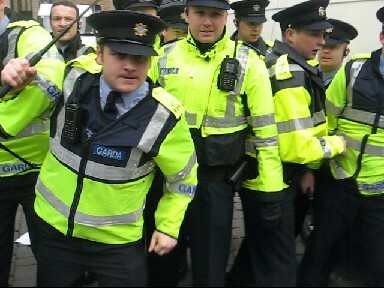 If anyone could turn this around for the Inspector, garda Fleming would. Garda Fleming arrived at the airport a little after midnight and immediately began to phase shift into different dimensions, though this didn’t become apparent until Conor Cregan was offered the witness. 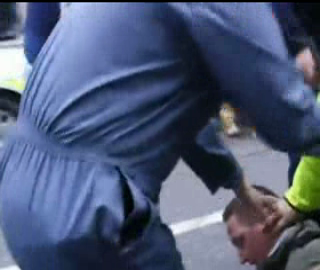 Conor was arrested before Fleming arrived. Conor was not under arrest when Fleming arrived. 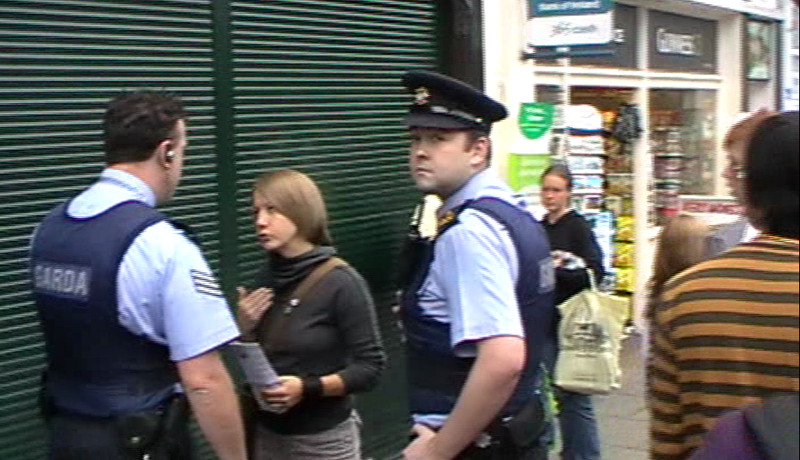 Conor was being detained when Fleming arrived. Conor wasn’t being detained when Fleming arrived, Conor seemed to be enjoying the company of Sierra Papa and another officer, despite the fact that Fleming remembered Conor Cregan running up to him when he’d arrived, stating that he’d been assaulted. 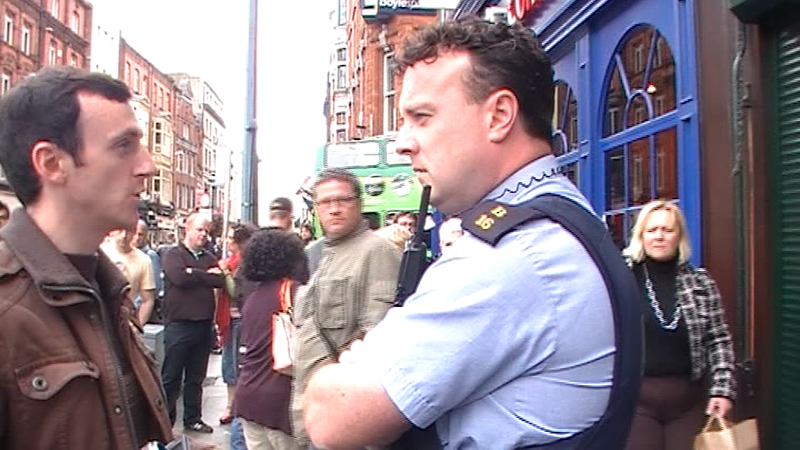 Garda Fleming said that he’d investigated the complaint alleged by Conor. He said that he’d gathered the evidence and had cautioned Sierra Papa etc. 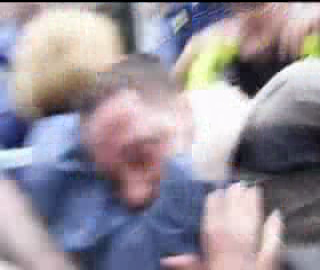 He said that he’d been satisfied that Conor hadn’t been assaulted. Conor Cregan later pointed out to Fleming that had he watched the evidence that he’d collected from Conor, that he might have arrived at a different set of beliefs. Fleming hadn’t watched the video evidence that he’d taken from Conor. 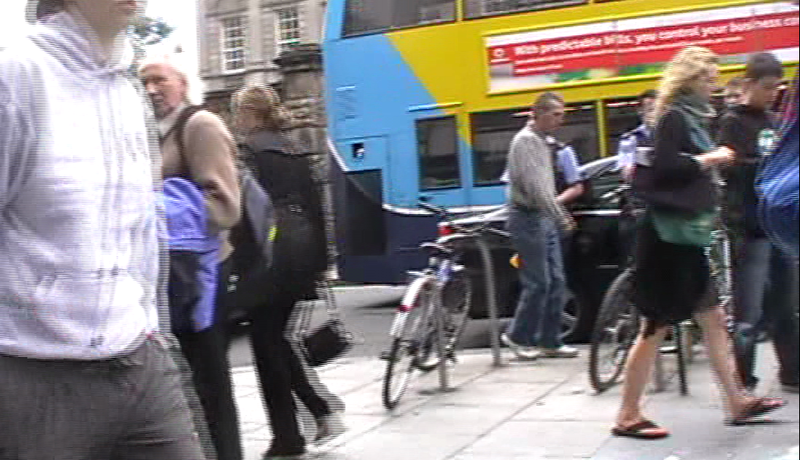 Inspector Kennedy got into an animated argument, mostly with himself about this video evidence. Even judge Mangan jumped in occasionally. 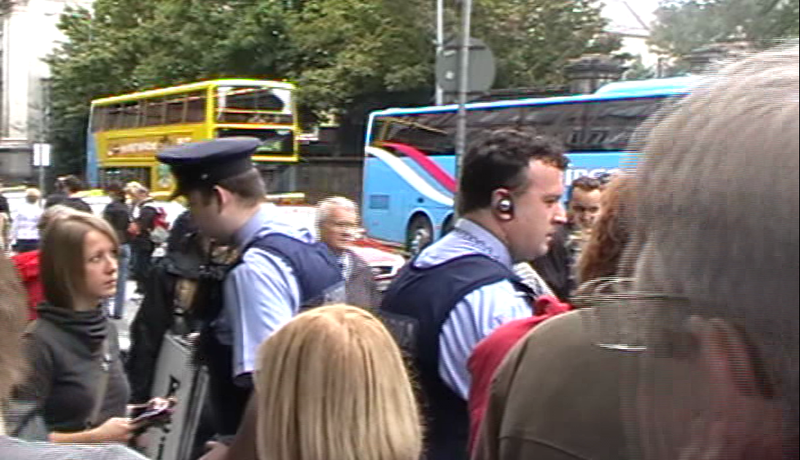 Fleming said to the court that he believed Conor was at the airport without lawful excuse. Apparently, in most of Fleming’s dimensions, one needs lawful excuse to enter an airport. The witness said that he had demanded under section 8 of the Public Order Act that Mr. Cregan leave the immediate vicinity. Conor left the immediate vicinity by walking into the airport terminal building. 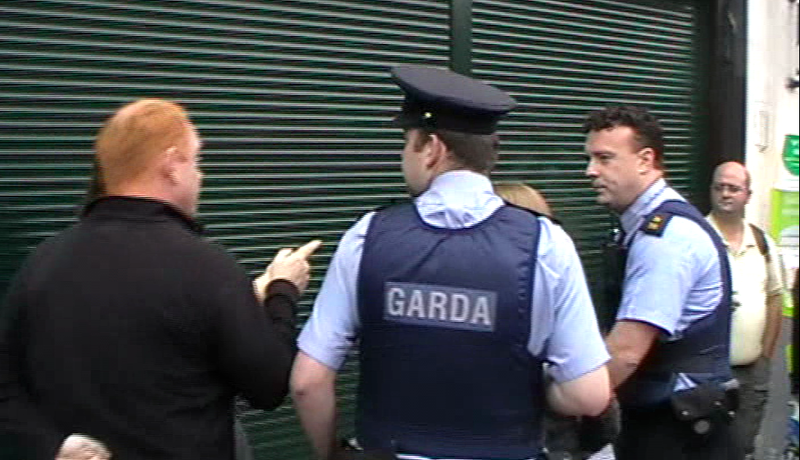 Once Conor had established the definition of “vicinity” with Fleming and managed to get the garda to revise a few times his estimate of how far Conor had walked into the building, before he was arrested, lunch was called. This was the last that was seen of the schoolchildren as they filed out of the courtroom, talking animatedly. 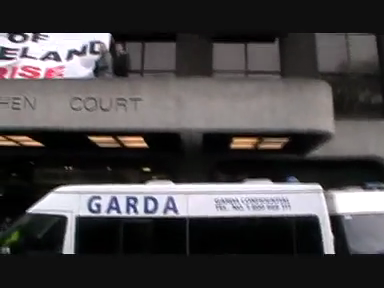 After lunch, the intrepid garda Fleming was back in the stand and was slowly put out of his misery. 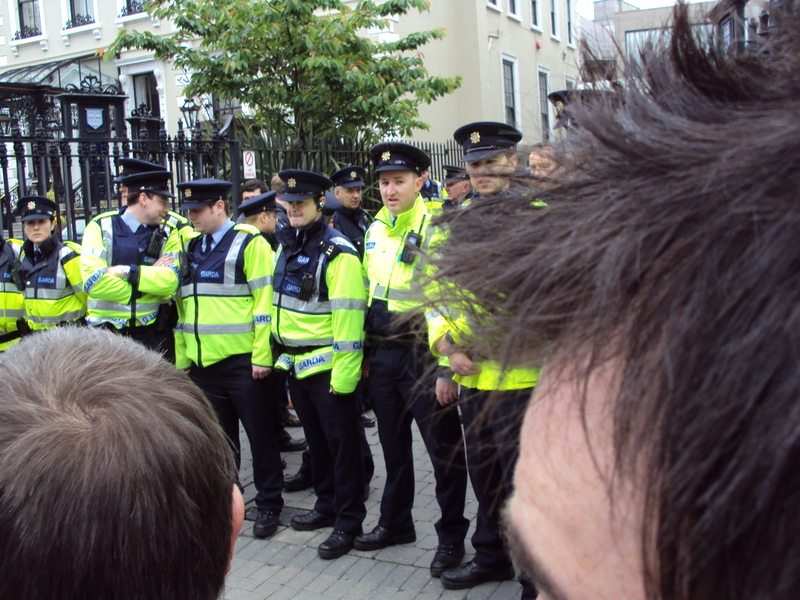 The afternoon’s interdimensional theme: Who arrested Conor? 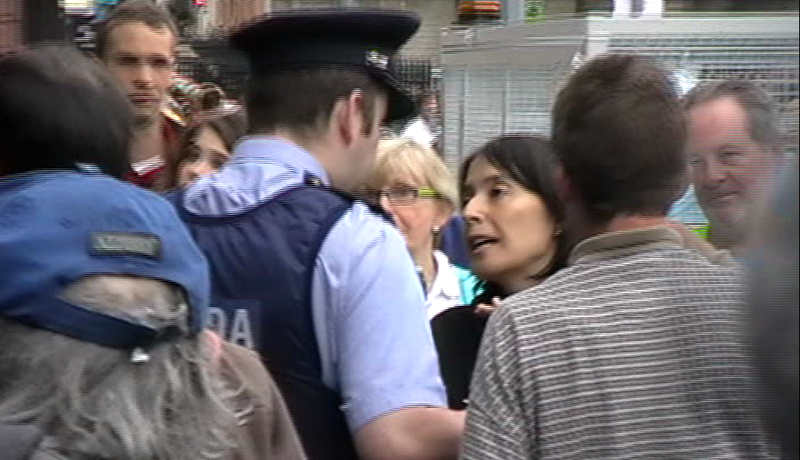 Garda Fleming reckoned that Conor had been arrested in the airport building by Inspector Sierra Papa. 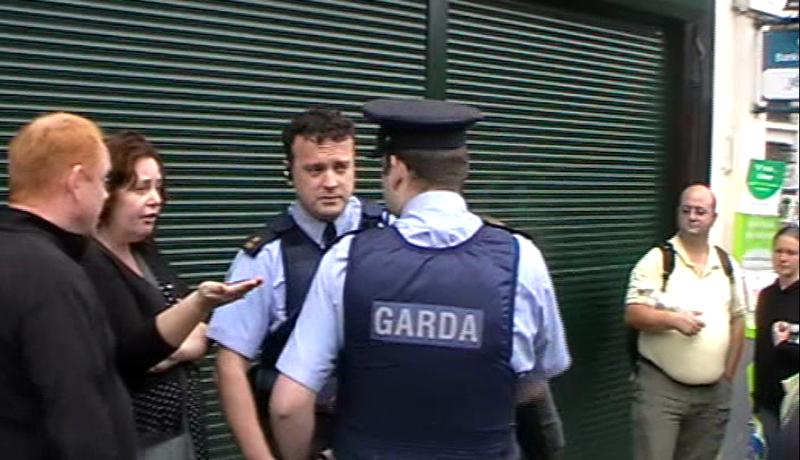 Garda Fleming was very sure that he hadn’t arrested Conor at any time. The summons said that Fleming was the arresting officer. Though in fairness, the summons was calling on Conor to answer to allegations about a crime that doesn’t exist in law. A receipt signed by the member in charge said that Fleming had been the arresting officer. Another row ensued with Inspector Kennedy around this time, with the Inspector babbling incoherently about the video footage again. He was not mollified by having it pointed out to him that he was confusing the video footage taken by CCTV with the footage shot by Conor on the night in question. 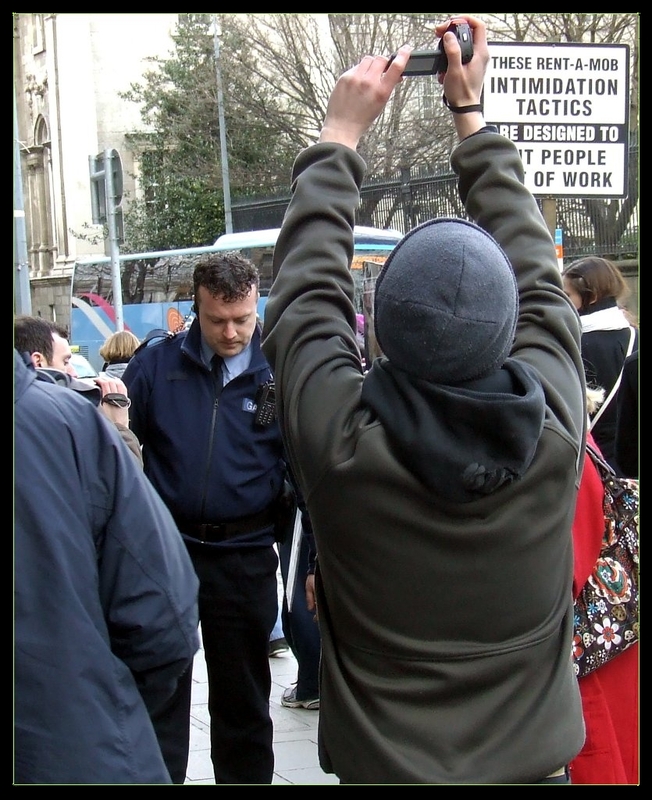 The inspector desperately went into the fact that Conor had had to institute Judicial Review proceedings, just to have his Gary Doyle order complied with – he’d had his Gary Doyle order and he’d been given video footage and a transcript from the video that Conor had shot. 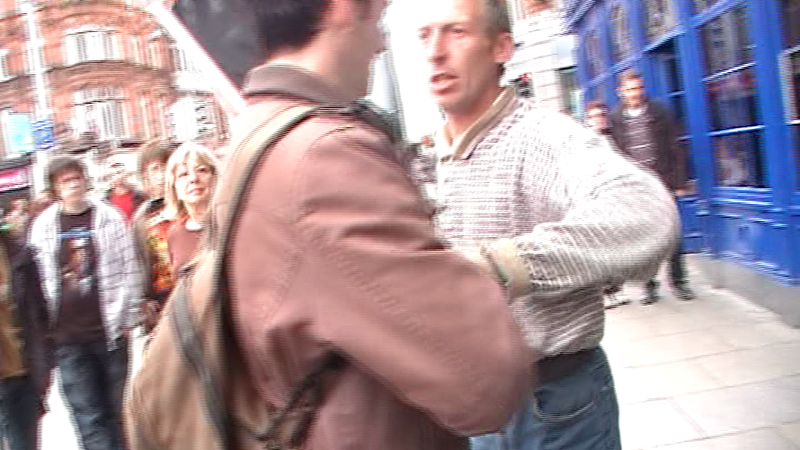 Conor excused the witness and Inspector Kennedy re-called his first witness once more. I almost felt sorry for the Inspector at this point, considering that he’d just said that the Gary Doyle order had been fully complied with. I almost felt sorry for Tom, who was turning a deathly purple colour. Conor played around with the engineer a bit before demanding the deeds that identified the legal owners of Shannon airport. Brendan Mullin looked like a caged monkey and tuned to the Judge for a helping hand. Judge Mangan wasn’t allowing this farce to go any further, once he satisfied himself that Brendan hadn’t brought the necessary paperwork to establish his claims as fact. As Brendan’s testimony was being considered in both cases against Conor, the Judge binned both, without the details of the second being revealed. Funny thing is, I cannot fathom why Inspector Tom added the engineer to his list of witnesses in the first place. Who in Christ’s name was going to dispute the area under the jurisdiction of the Air Transport and Navigation Act? I’m pretty damned sure Conor wasn’t going to.